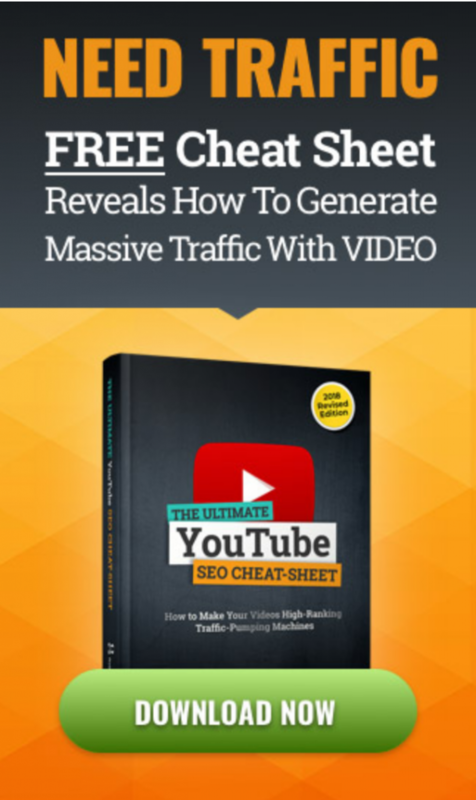 Did you know that a fast and easy way to rank high on Google is using videos?!! 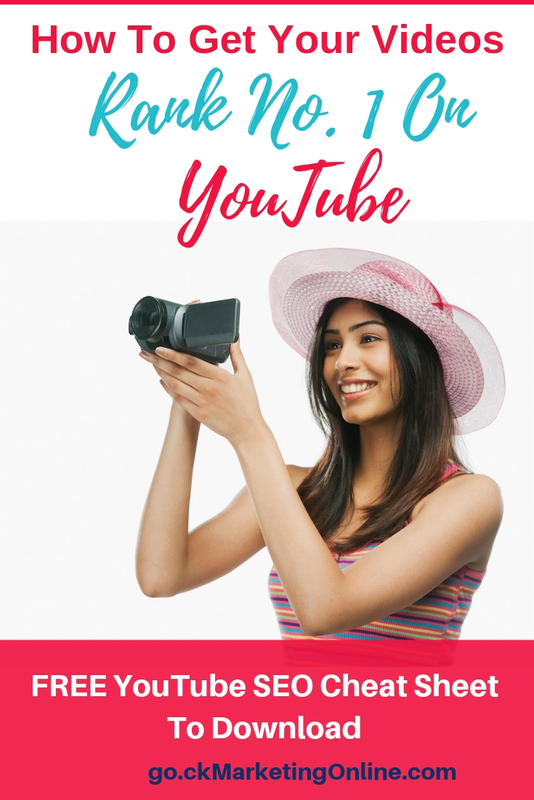 Video is the future of internet marketing, and if you’re looking for a cost-effective way to get your message out to lots of people, then posting videos on YouTube is a perfect solution. Online video content has been growing exponentially in just the last few years. Google OWNS YouTube, therefore it’s easier to get YouTube videos to rank high on Google than eg. a blog post – if you do it right. 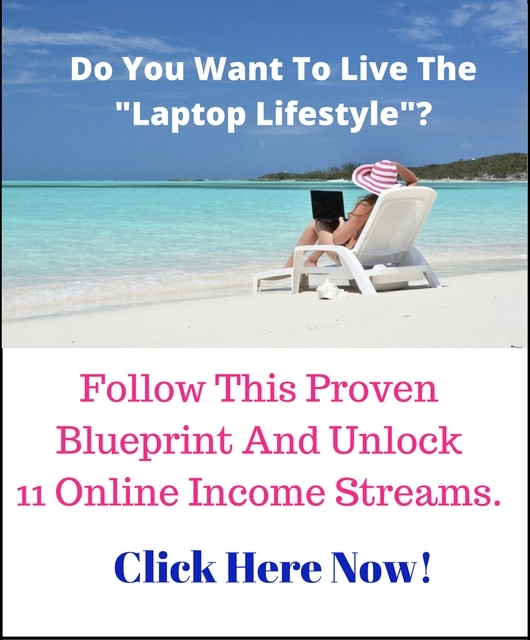 Once you’ve uploaded them, you can get leads from your videos for months, even years, for FREE! However, before you shoot your videos and upload them to YouTube, there are some critical steps to do. To optimize your videos for SEO (Search Engine Optimization) so that they show up when someone searches for something related to your video (and your products or services), you should be clear about what keyword phrase(s) your video is targeting. You can use Google Keyword Planner for this. Before you shoot your videos you should also outline a “script” so that you know what to say. 1) A “hook” to get their attention. Ask a question that creates curiosity, fear or implies a benefit. Just don’t look at a script and read it word by word during the whole video! Try to look straight in the camera and be “relaxed”, pretend you’re talking to a friend. YouTube is actually the 3rd(!) most used search engine in the world and gets more than 1 billion unique visitors each month! In the next few years, video will probably account for over 90% of all Internet traffic. That’s pretty amazing, isn’t it! And, since Google (= search engine #1) owns YouTube, your blog or website is more likely to get higher ranked on Google searches if you embed your YouTube videos on your pages or posts…. Another advantage with video marketing is that it’s FREE to create and upload videos to YouTube. Before you start shooting a video, it’s a good idea to outline a “script” so that you know what to say. But don’t think that you must create long videos. I would say that it’s better to create short 3-5 minute videos – with strong content and a clear call to action – than long videos. Attention spans are really short, we’re all busy, and people just don’t have time to watch long videos. And if you you’re camera shy, that’s no problem either! You can do screen capture videos or presentation videos instead. Then you don’t have to talk in front of the camera. You can just record your voice – and if you don’t want that either you can outsource it! What I find really awesome about videos, is that once you’ve created and uploaded your videos, you can sit back and relax as your message is perfectly delivered day after day, perhaps even year after year, to prospect after prospect! 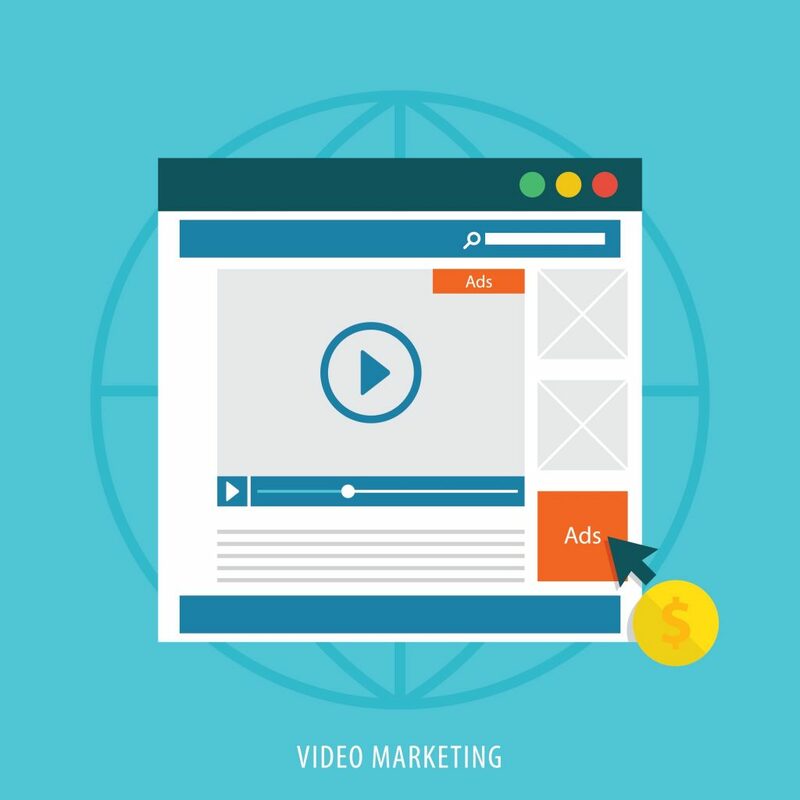 Video marketing is one of the fastest ways to attract qualified new prospects and leads to your business. 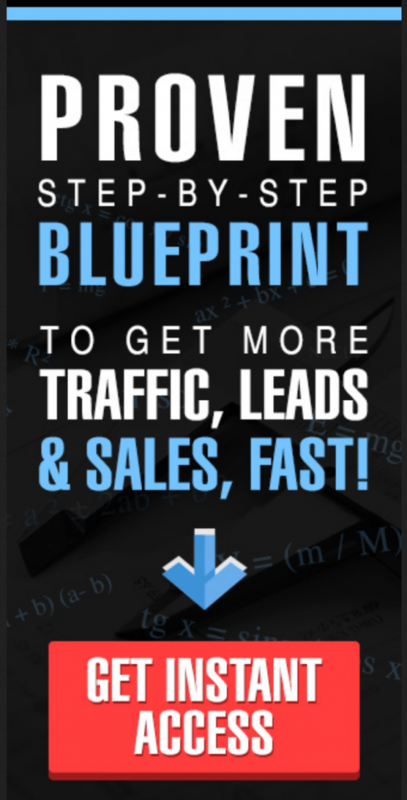 But a necessary condition for this is of course that your videos also get watched by lots of viewers aka potential prospects and leads. To get lots of viewers, you want your videos to rank high on Google and YouTube, so that when your prospects search for something related to your business, products or services, YOUR video(s) shows up on page One. So how can you make your videos to rank high? Here’s a FREE cheat sheet for you to download. 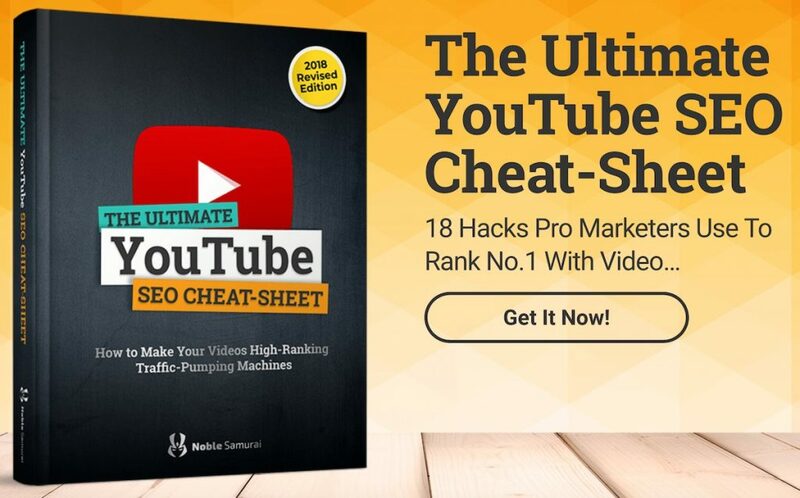 It tells you how to get your videos to rank number one, and you also get a formula for writing video titles that get clicks… and much more! And if you think that you have to invest a lot of money in expensive equipment for shooting videos, you really don’t. But I would recommend you to not spend a lot of money on equipment before you have tested it for a while so that you know you will continue shooting videos. The only thing I would recommend you to buy is a tripod. A tripod is the only thing I’d recommend you to buy when starting out. A tripod is very useful, because if you have one you can easily shoot your videos in different places in your house or outdoors if you want, to get some variety in the videos. 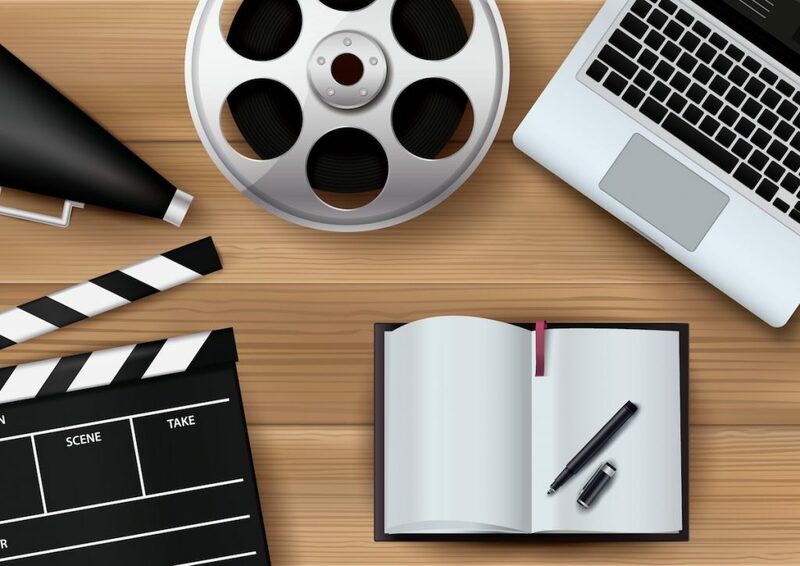 I’d love to hear from you in the comments here below what you use video marketing for – and if you have any tips to share about video marketing. I’d also appreciate it if you “Like” and share this post on Social Media! Now, get started with your videos and add some “super ninja SEO tricks” from the SEO YouTube Cheatsheet!